Stevia has become very popular over the past few years. It is plant derived and marketed as all natural and pure. The only problem is, most people are not noticing that real stevia is not white! A lot of cultures today are surrounded by sugar. It is a great product for marketers, because of its addicting effects. 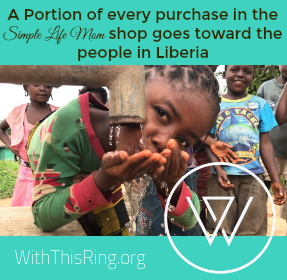 People will keep buying it…unless they can break the cycle. Some people are turning to artificial sweeteners, though most people these days have heard how artificial sweeteners are carcinogenic. While others have been searching for more natural alternatives to lessen the impact of the sugar that we consume. Stevia has become more and more popular over the past few years. It is 200 times sweeter than cane sugar, but doesn’t affect your insulin levels like cane sugar does. You can see it in stores everywhere now. There are soda cans, granola bars, even fruit cups, that boast that they contain stevia. It says “All Natural” or “In the Raw”, but is it really? I have a stevia plant. It is a beautiful green plant that grows well in warm climates (or inside during the winter). But I noticed something. It’s definitely green. Not white. It’s green. It also has a strong distinct earthy taste mixed in with the sweetness. So, what exactly happens so that the stevia package I open pours out those snow white crystals with very little stevia after-taste? “Truvia, a stevia brand made by Coca-Cola, has approximately 40 steps in its extraction and manufacturing process, which uses chemicals including methanol, acetone, ethanol and isopropanol, several of which are known carcinogens.” (thealternativedaily.com) See Patent. They add something called erythritol, which is a natural fruit sugar, but most companies do not use natural fruit sugar. They start with GMO corn and go through a long sterilization and fermentation process to get to what they call erythritol. More on GMOs. White stevia is still called natural because just like “natural flavoring”. 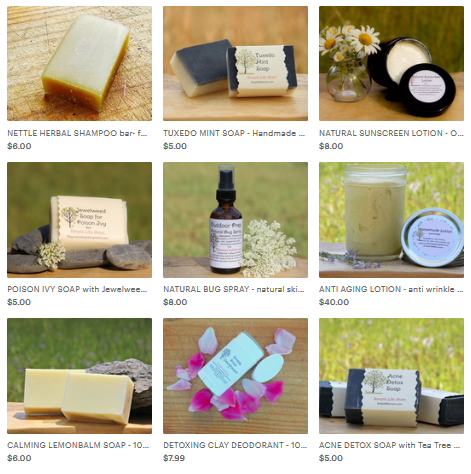 Either one can be called natural because it starts out as the natural ingredient in the lab. For example, look at stevia. After 40 different steps involving various chemicals for extraction, you have something that doesn’t even resemble the real thing. If you are looking for an all natural diet, avoid all natural flavorings unless you know not only the ingredients, but also the process in which it was extracted. Check the ingredient list and know the processing. When looking at the processing, look for words like “dextrose”, “erthritol”, and “natural flavoring” (which is often all but natural). Then you know there is more than first meets the eye and it is worth your investigation. When it comes to stevia, choose organic, whole stevia leaf. 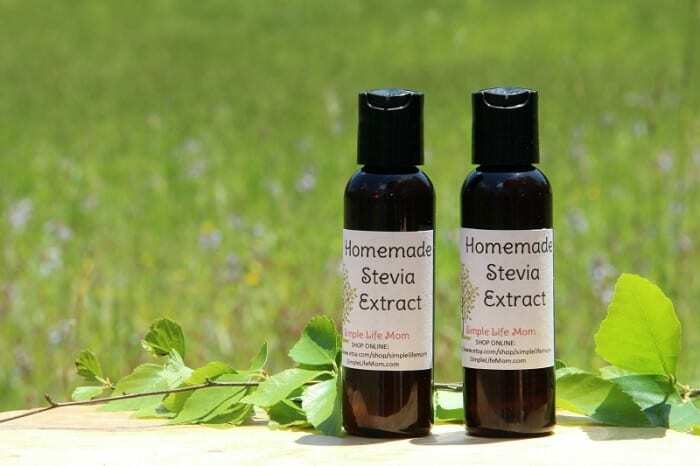 I sell stevia extract in my shop from stevia I grow organically in my garden. Make your own stevia extract with organic vodka. Learn How! Oh, just found your blog! Right up my alley. Love it! Can’t wait to go back and read prior post. I’m especially interested in homemade floor cleaners and mayonnaise – those looked really interesting. I used to use stevia exclusively for my tea and cereal but when I went to reorder from Amazon I noticed green pure stevia leaves and that got me thinking about exactly what you posted! I am now drinking my tea plain. I wasn’t sure that I would like the pure stevia since I was already tricked into enjoying processed stevia. It’s such a shame that everything has to be messed with and processed to get people to use it. And here I thought I was doing something healthy! How different is the taste of pure stevia? Does it have a real bitter aftertaste? Thank you for such a great informative post! Real Stevia has a very strong after taste, but I like it when used in baked goods or even in my tea when drinking strong herbs. Some people totally love it. It is distinct though. It’s not bitter (when fixed correctly), just distinct. I’ve been purchasing my Stevia from Mountain Rose but I’m interested in trying to grow my own. I’d have to keep it in doors since I’m very North. Is it difficult to grow? Awesome! I’m in zone 4 so I hope it will do well in my old, cold drafty home. Thank you! Hmm, so true, nature is the best hands down, thanks doll. Love the post, and completely agree about pretty white crystals – has to be something fishy if THAT came from a plant. I am so glad to see someone else think it isn’t normal for Stevia to be white. Several weeks ago, I bought a pound of organic Stevia powder and I was so surprised when I opened the package. It was GREEN!!! And I found out that this type of Stevia is really strong so it only takes a tiny bit – like a teaspoon – to sweeten a batch of cookies or brownies. This is great information!! I’m sharing it as well.